Tis the end of training camp! Tis the end of training camp and what have we found out? There’s no O-line in the near future, no O-line, no doubt! Lets start off with this is the real first time I start looking at football with NBA fading fast and the fact my Pacers are done before they start has me a lil distraught (get healthy soon PG13, Larry needs you). Okay, Donald Thomas is out again, (should have resigned McGlynn) and Holmes is injured already (insert AQ Shipley). The possibility of keeping #12 on the up is slim. I say hit, touched, sacked around the # of 220+ . With our WR core A. Luck shouldn’t have any problems with finding a body open, especially if we can can keep our two tight ends healthy and T. Rich can create a hole rather than have it handed to him our, offense should be fine, excluding Luck doesn’t die out there. Defense on the other hand is another tale for another time. With Mathis out for the first 4 games (no judgment) that’s gonna put a strain on the pass rush and this weekend will be the only real time any of us get a real look, or at least a 5-6 worth of plays look, at Landry and Davis so we’ll see how football ready they really are. Last, but not least, Football fans, Jim Irsay – when, oh when, will the commish “Layeth the Smacketh Down” on him. I cannot tell you when or what that will be, my guess is 6wks-to a year. I can tell you this from personal experience the road from which Mr.Irsay has is a long hard trip with plenty of trial and tribulations ahead for the rest of his life and it will take a life of support from his family friends and this community to keep him on the right right path. 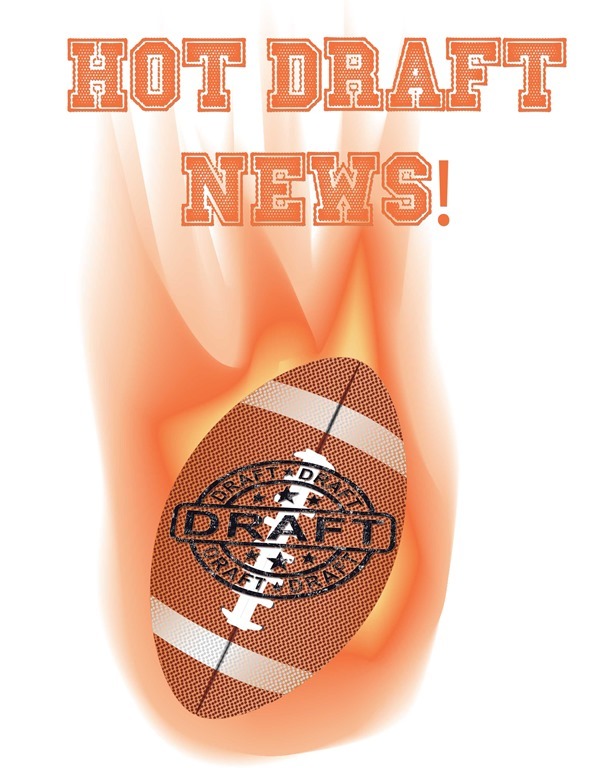 New York City has been the location of the NFL draft for the last 50 years (first New York City draft was held on November 28, 1964 in the Summit Hotel). It has grown over the years with larger and more modern venues until the most recent, held in the Radio City Music Hall for the last 8 years. NFL Commissioner Roger Goodell has announced that multiple cities have declared their desire to host a future draft, including Los Angeles, CA. He also stated that he would look into the possibility of moving the draft in 2015. Personally, I have found the New York City venue to be a poor place to hold an event like the NFL Draft, because the majority of attendees are either Giants or Jets fans and they are loud and impolite whenever the commissioner or anyone from any team other than the Jets or Giants was on the stage. If we have to watch the draft on television, we should at least be able to hear what the commissioner or announcer is saying instead of hearing the boos and catcalls of the New York fans. Holding a draft in Los Angeles or Las Vegas would make the draft a lot more pleasant, because the audience would be more varied than one that is strictly from two home town teams. 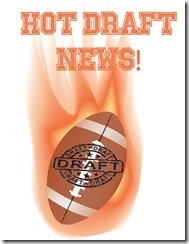 Holding the draft on neutral ground would allow the audience playing field to be leveled. Who still has a job in the NFL right now?